Gat Foods launches Fruitlift, a real-fruit-based ingredient that can replace refined sugards in RTE cereals. The innovative formulation consists of natural fruity goodness, including fibers, and offers a wide range of fruits. The base can give a fruity flavor or can be easily blended into a cereal brand’s signature flavor. 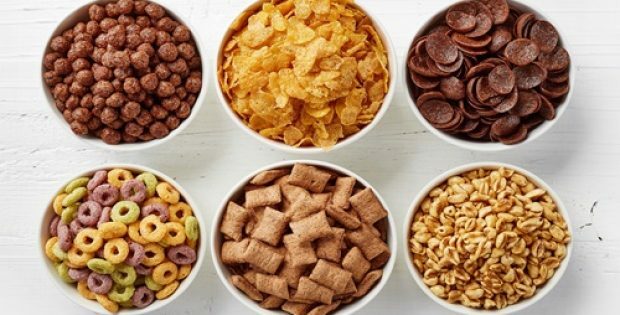 Food companies are aware that they can no longer “sugar coat” the fact that many cereals are heavily laden with refined sugars. This is especially pronounced regarding children — the key target market for this sector. While the industry is harnessing efforts to bridge the “sugar gap” and make cereals more nutritive, simple sugar reduction is a tall order that incurs costs and carries technological challenges. Gat Foods is a wholly owned subsidiary of Central Bottling Company Group, Ltd. (CBC Israel) which, since 1942, has been developing, producing, and marketing innovative fruity solutions for beverage manufacturers, providing added value ingredients to help create tailor-made products with proven on-the-shelf success. The company is now deploying its know-how to incorporate its innovative ingredients into food formulations as well.